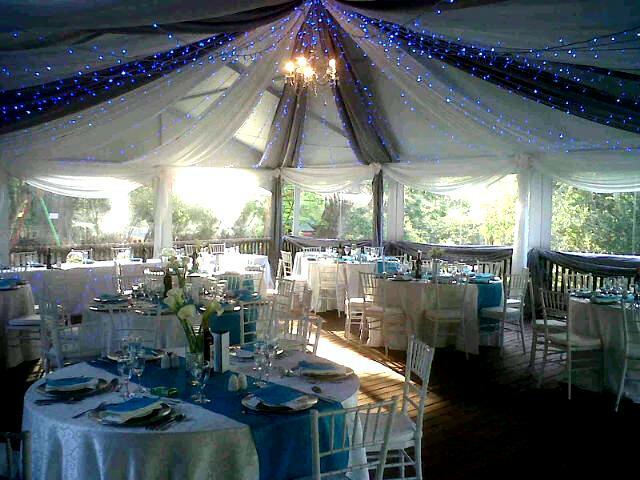 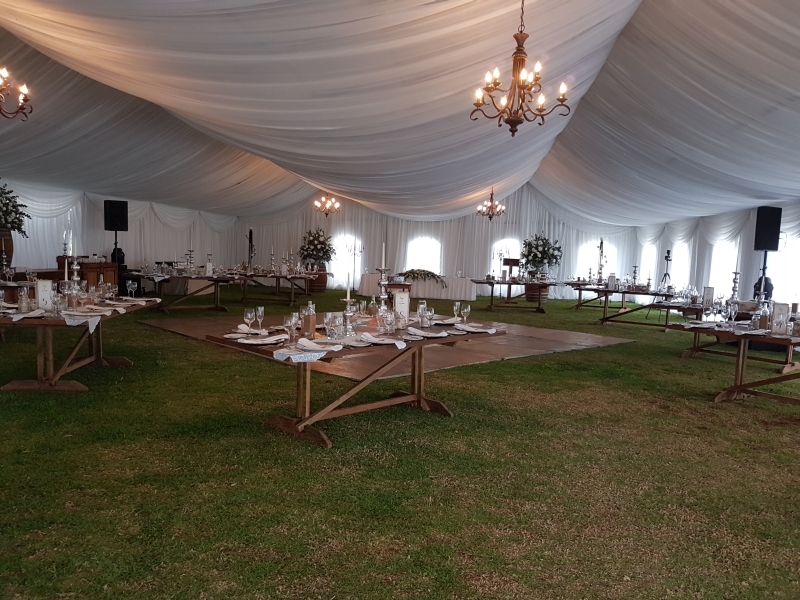 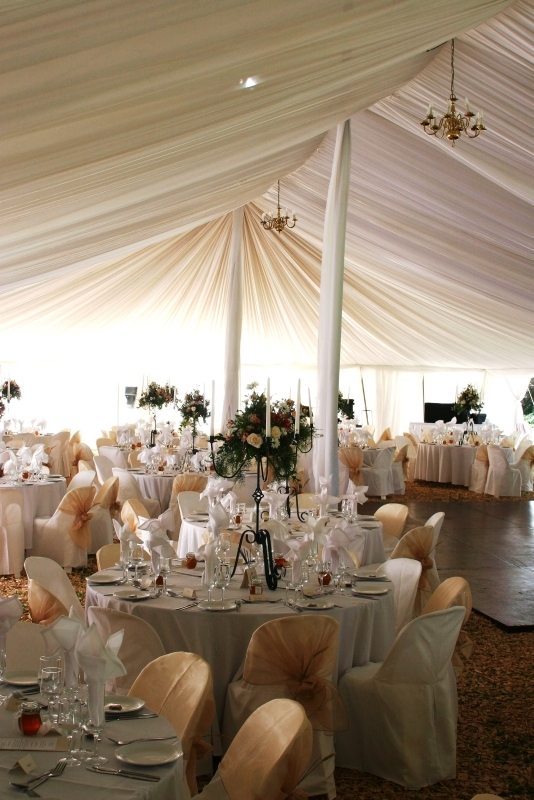 Kerry & Sherree Draping offers quality draping for ceilings and walls, as well as full décor conceptualisation and set up for any special occasion. 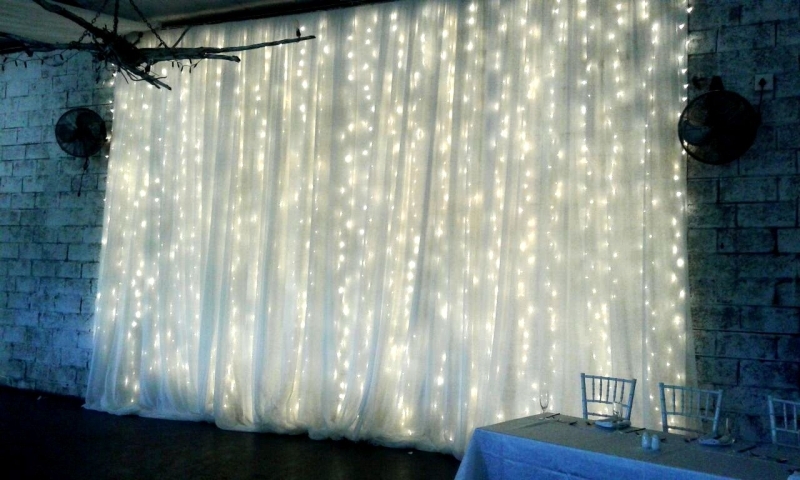 With the wide variety of styles and colours on offer, see how lengths of fabric become a work of art, creating a beautiful backdrop for any event. 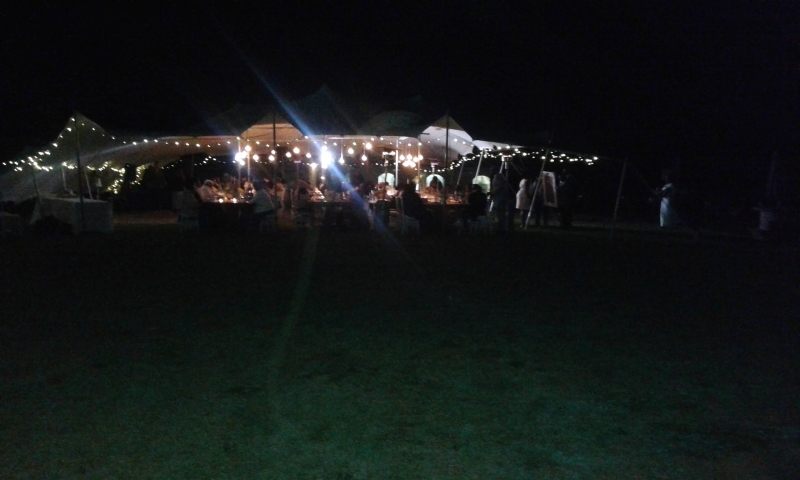 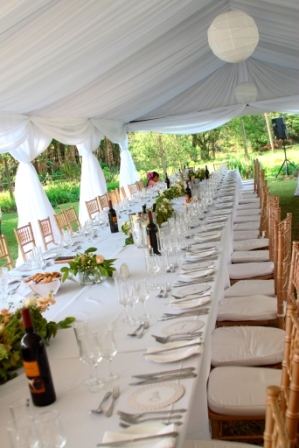 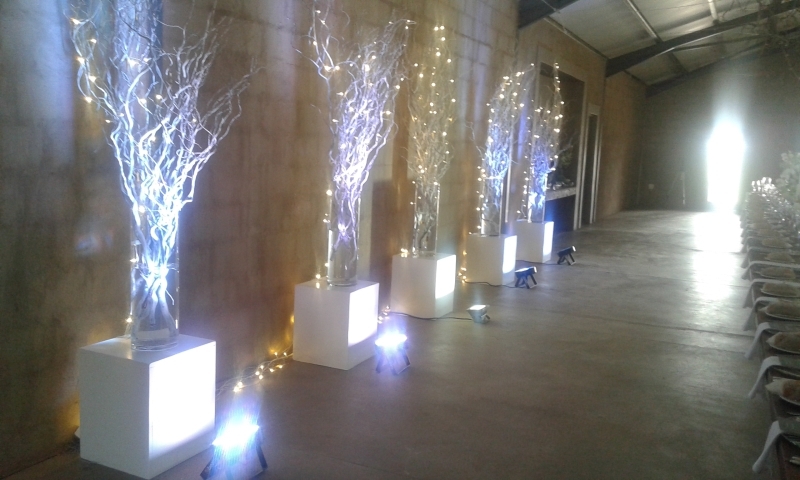 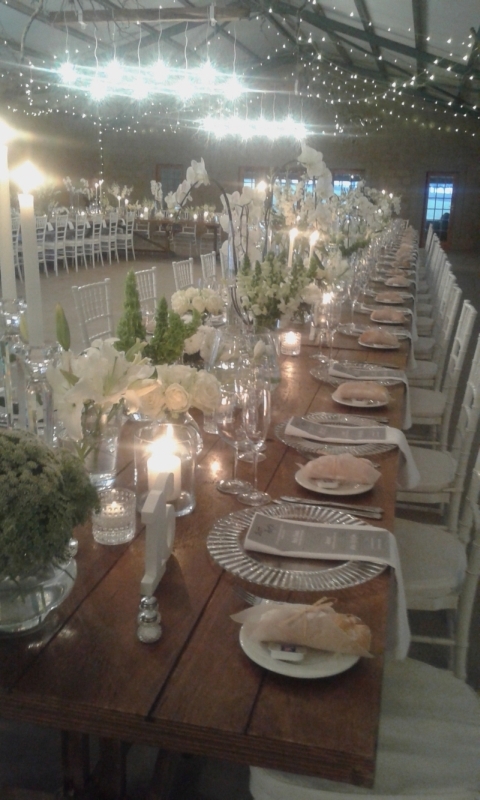 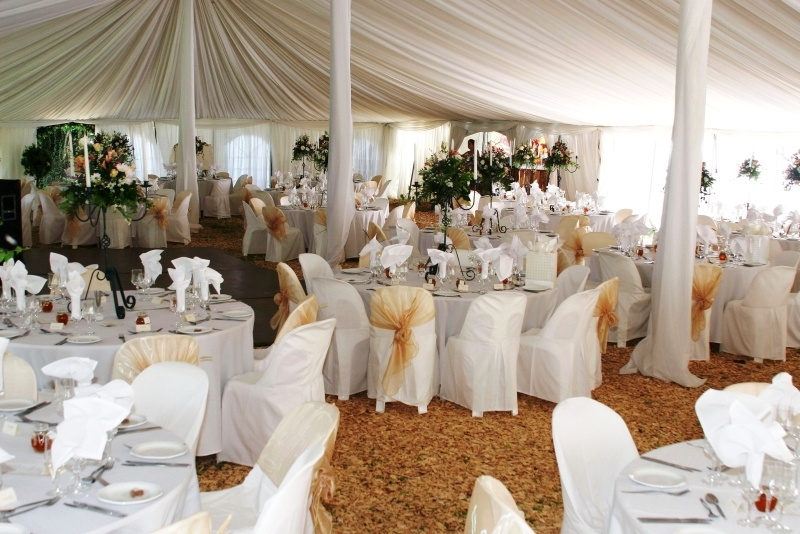 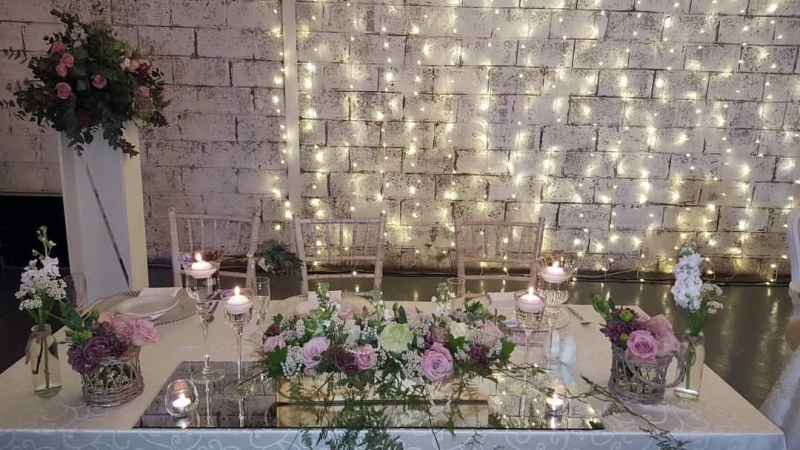 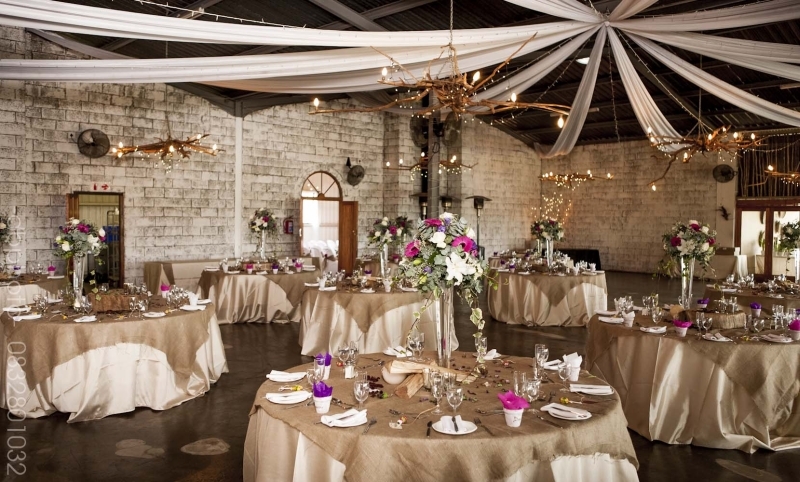 Kerry & Sherree Draping also provides bridal and guest table décor, as well as a range of beautiful chandeliers and fairy lights which add charm and elegance to any occasion. 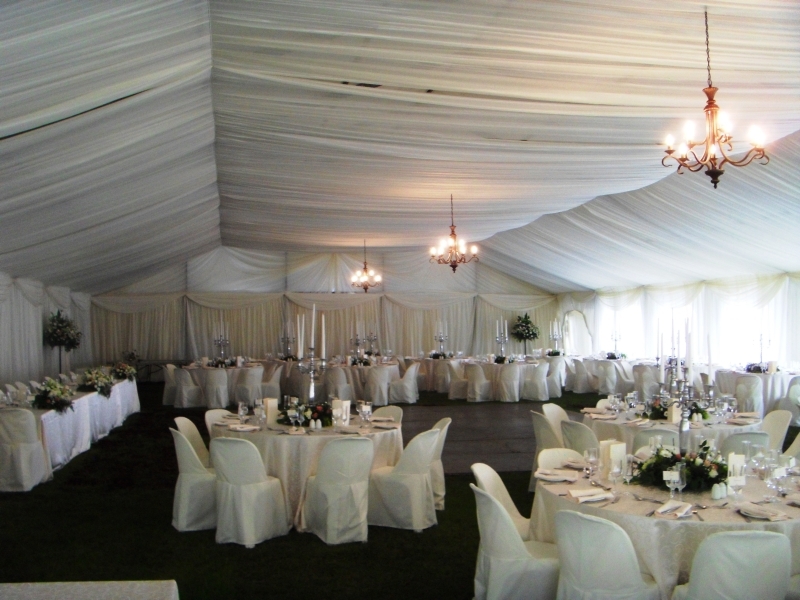 If you are looking for the personal touch, sound advice and professional workmanship, Kerry & Sherree Draping is the choice for you.